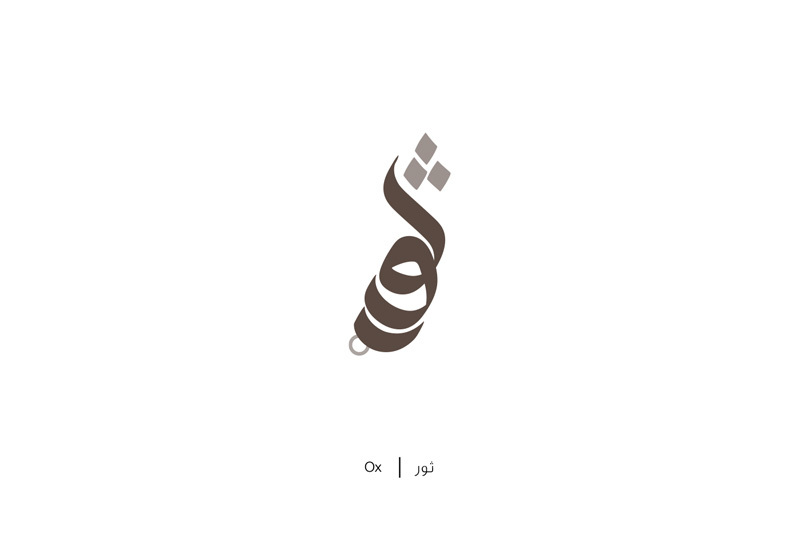 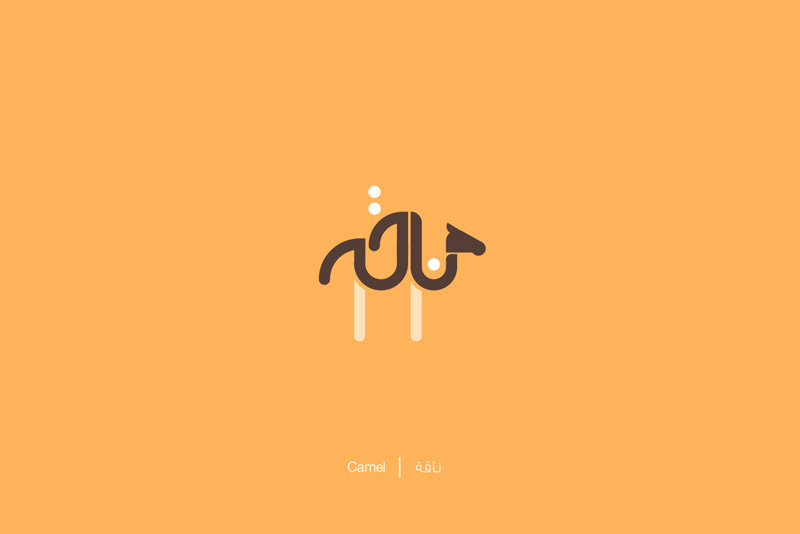 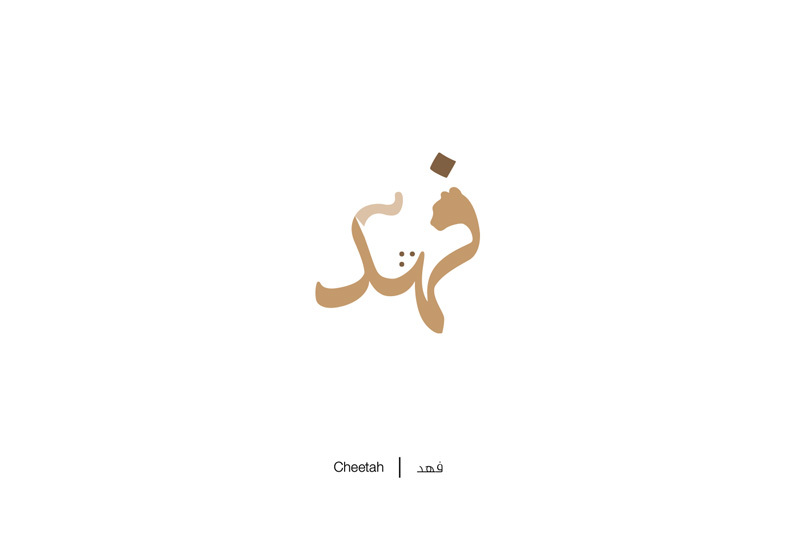 Brilliant Arabic letters illustration are vivid with letters and shapes. 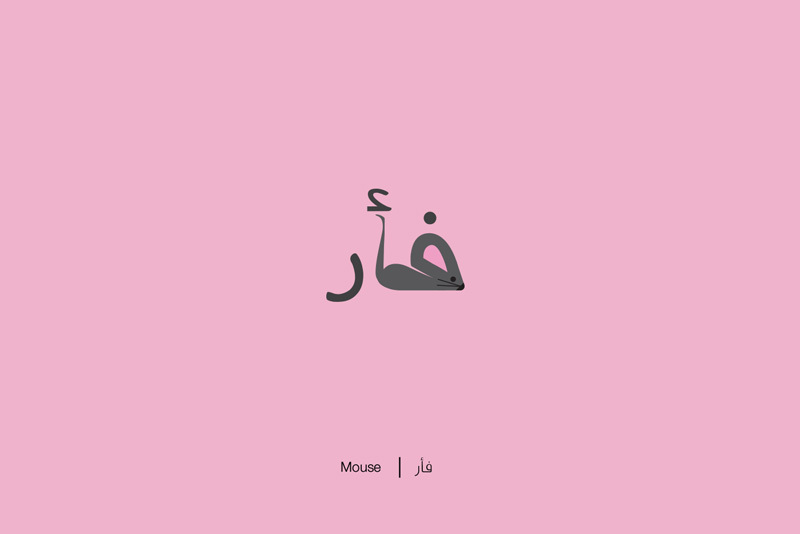 Mahmoud successfully illustrate letters with originated shapes. 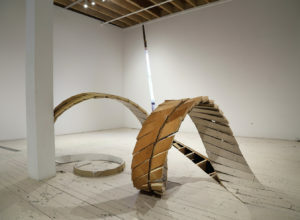 Creative mind always thinks to create something new, unique and impressive. 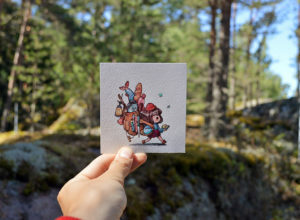 Every time a new piece of art, surreal images, digital art, illustration, photography or design can be seen. 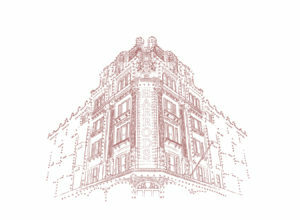 Artists and designers beautifully utilize their skill and talent to bring out exceptional work. We always try to bring their work out, own their effort up and let others know how dedication and passion turn into inspiration. 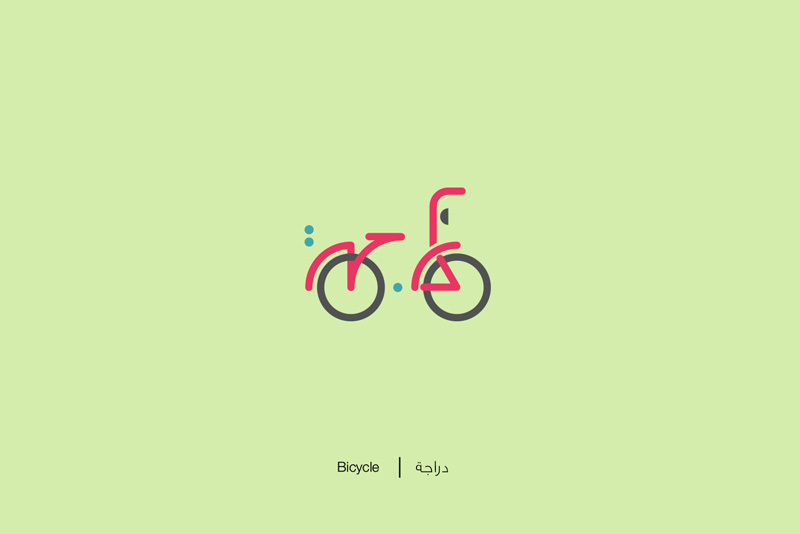 Our inspiration gallery is full of such artists and designers who are doing their best to show better result. 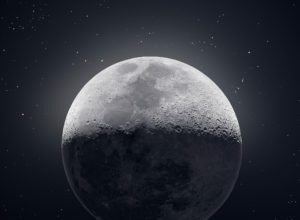 There are many who made name in desired field and become example of inspiration. 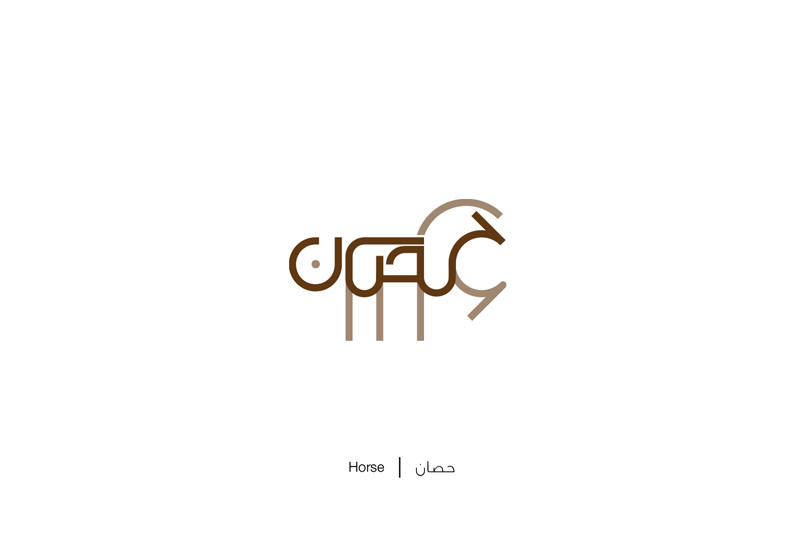 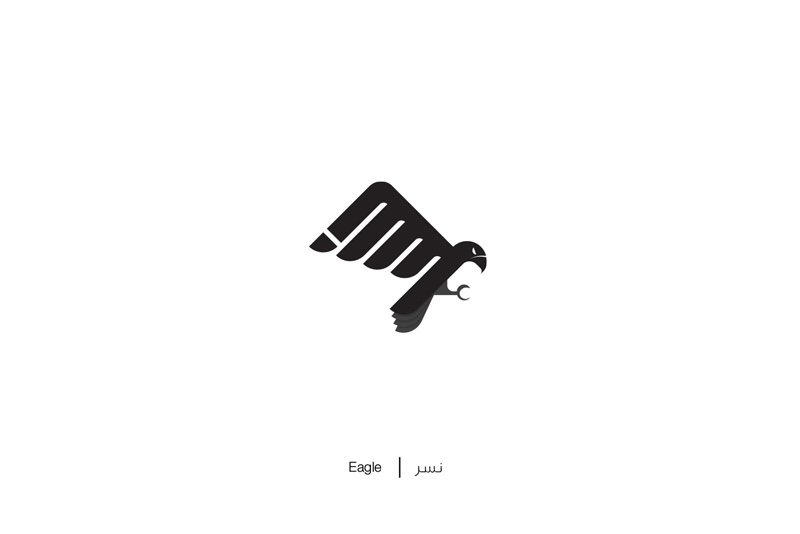 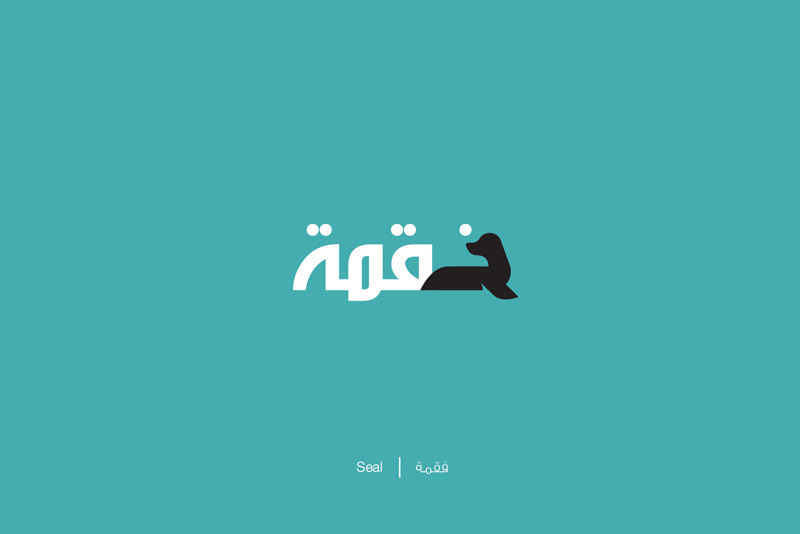 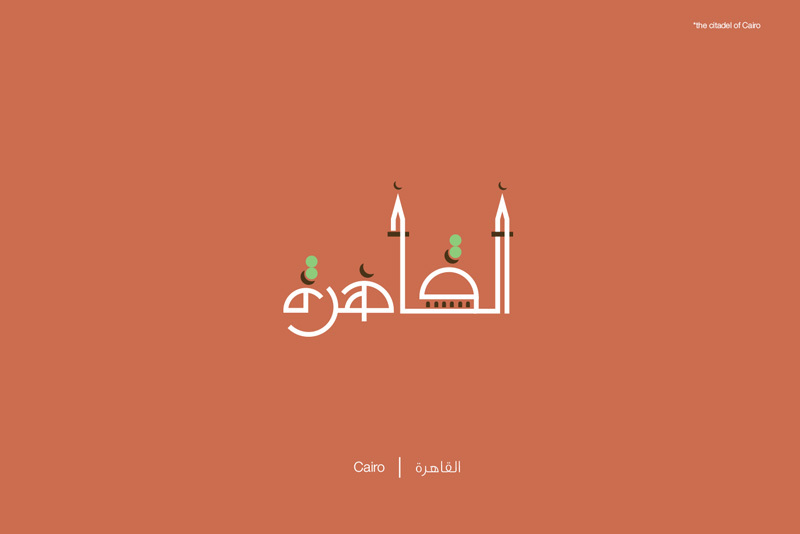 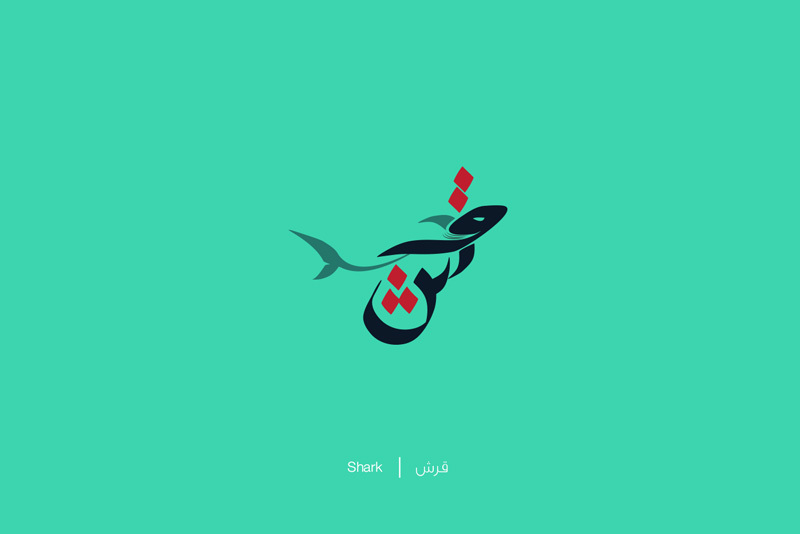 This time we are sharing Arabic letters illustration by Mahmoud Tammam who’s from Egypt. 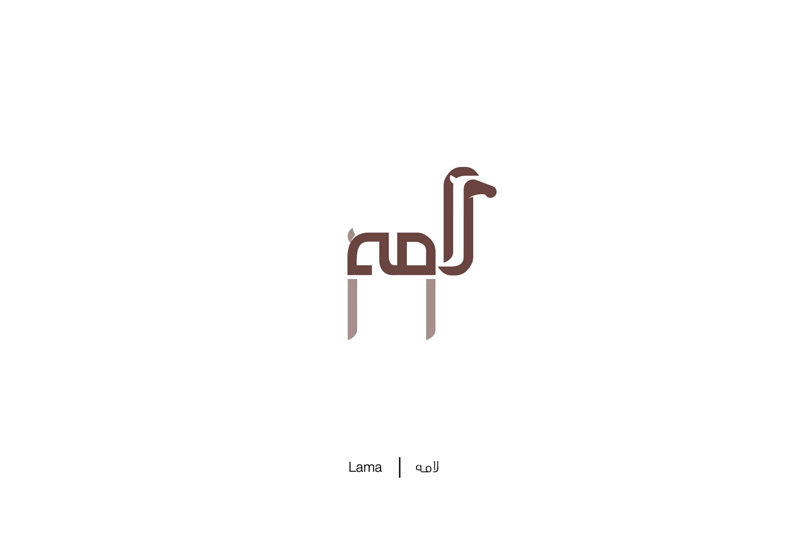 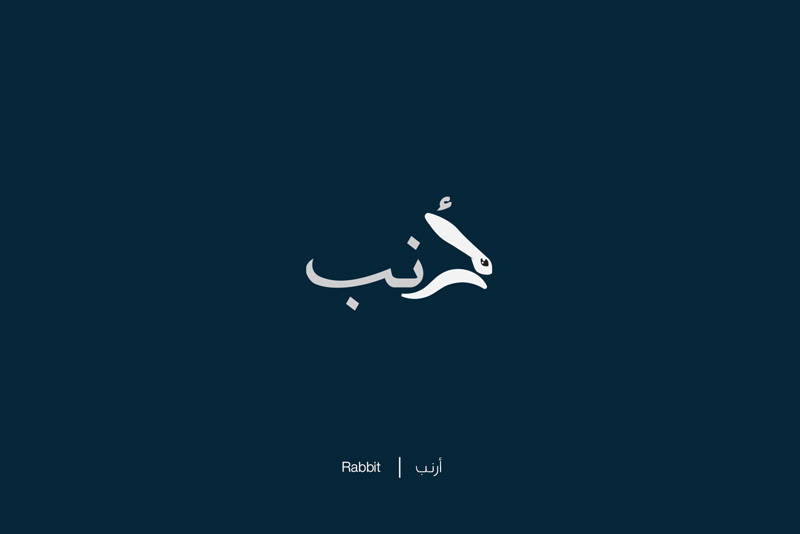 All Arabic letters are well made with characters. 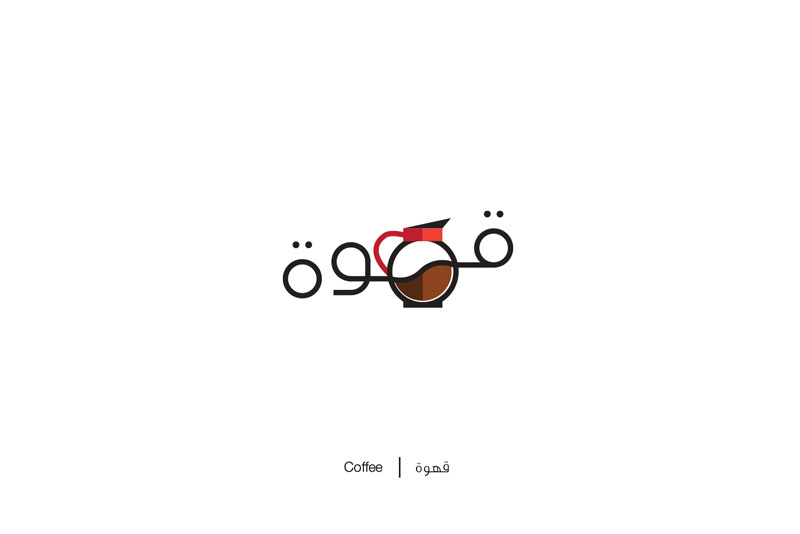 Letter Coffee contains coffee cup. 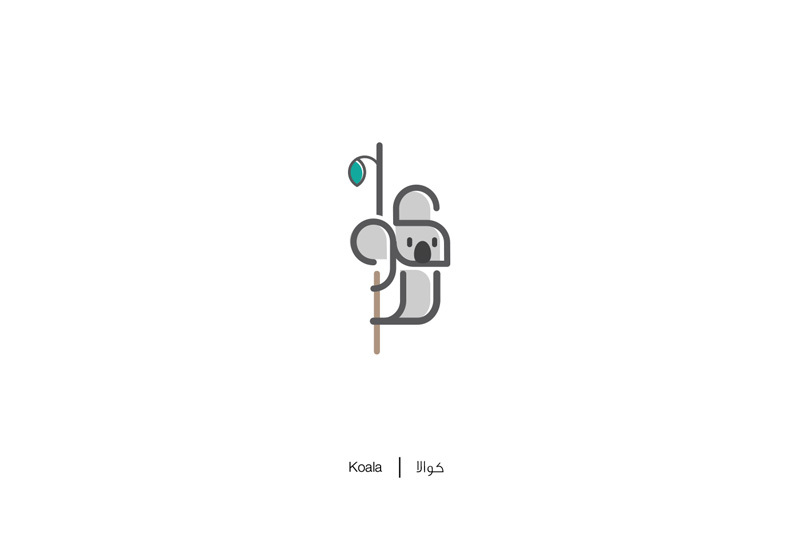 Koala is beautifully designed with koala shape.